Our world is presently living in a digital technology where people are move to its innovation and connections. Many businesses and enterprises are eager to take advantage of this changes to advance their marketing strategies. 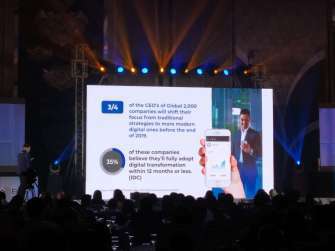 As part of its mission to provide innovative ideas and help businesses thrive in a technology driven world, Globe Telecom, through its in-house digital enabler Globe Digital Ventures, presents DV8: A Global Digital Conference to enlighten business leaders about the pivotal role of digital disruption in today’s economy. DV8 aims to address the challenges and benefits of digital transformation especially among companies who may have reservations about seeking new technology. “In this day and age, it is important to “deviate” from the norm, from how we used to do things, from the old sales and marketing strategies that have worked for us for the longest time. 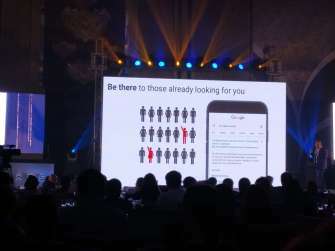 If we don’t go for disruption, we risk losing in this competitive economy,” said Glenn Estrella, Senior Vice President for Globe Digital Ventures. For the event, Globe Digital Ventures invited guest speakers from leading companies induding Kenneth Lingan, country manager of Google Philippines and Chay Saputil, Industry Head of Facebook Philippines. 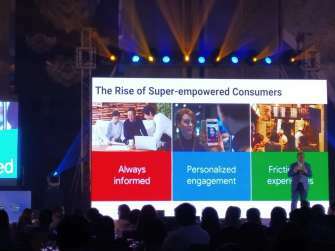 These leaders shared insights about current digital trends that influence the business landscape of the country. 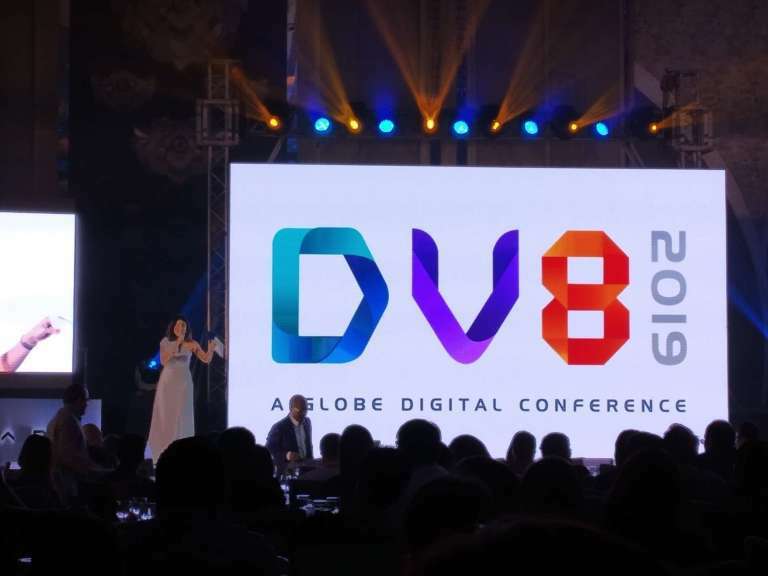 DV8 also featured learning sessions that include panel discussions where existing clients of Globe Digital Venture’s RUSH and Globe Labs talked about their digital transformation journey and how were they abie to achieve their business objectives by making the shift to digital. The panel included Lisa Ronquillo, VP Marketing of The Bistro Group, Gary Cayton, President of DOS1, Dinah Salonga, Managing Director of Yoga+, and Liz Kavoosi, VP Sales & Partnership of Snippet Media. RUSH is a comprehensive digital loyalty solution which allows businesses to create a distinctive and premium customer experience through a content management system, built-in engagement tools, analytics, and mobile app. Combined together, it creates a digital loyalty program that leads to richer customer relationships. 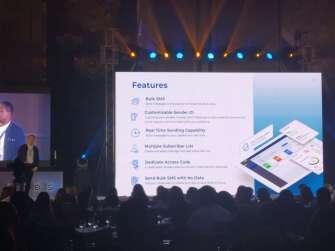 Globe Labs, on the other hand, empowers businesses through digital solutions, automating their processes to achieve operational and cost efficiency. It offers SMS, voice, and mobile loading solutions namely AMBER, IVES and Load Up which are web-based platforms that can improve customer engagement through interactive call-outs, personalized SMS messages, and prepaid mobile load incentives. As the innovative developer of Globe, Globe Labs also equips businesses with a host of GSMA standard-compliant capabilities through different Application >rogramming Interfaces. ‘0 know more about these business solutions, visit http://www.globelabs.com.ph for inquiries.